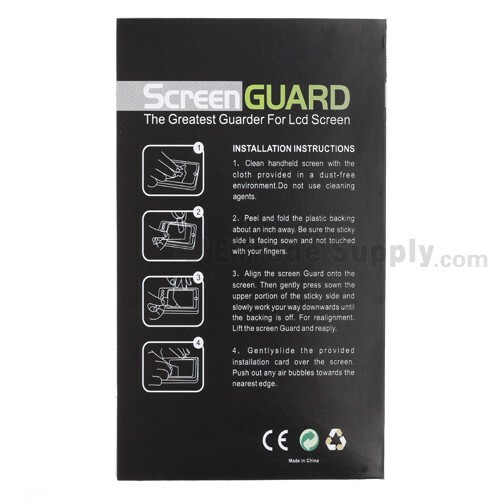 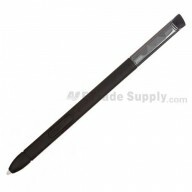 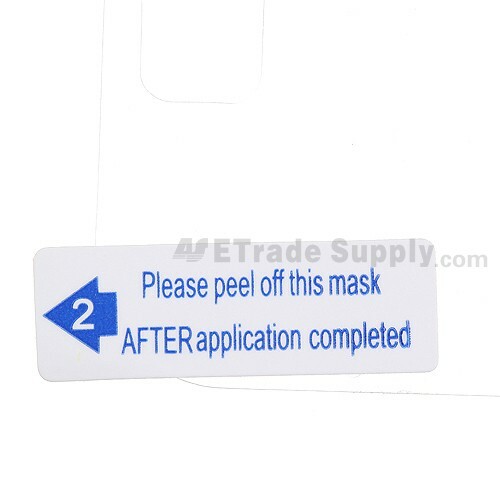 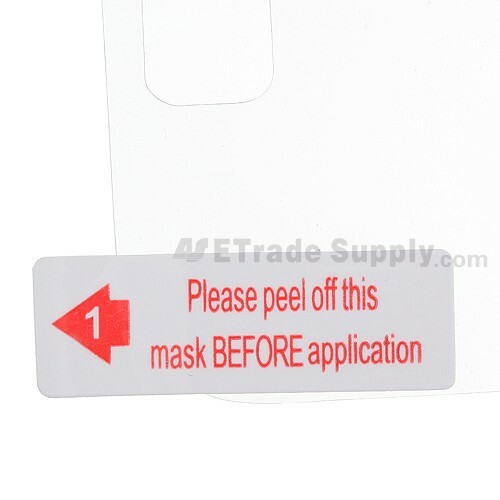 This Samsung Galaxy Note II Series Screen Protector is used to protect the glass lens from scratching. 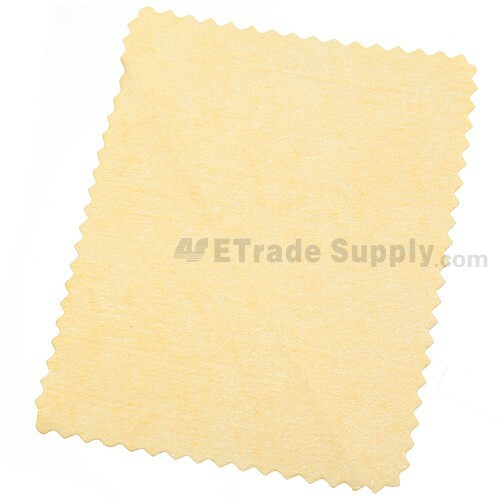 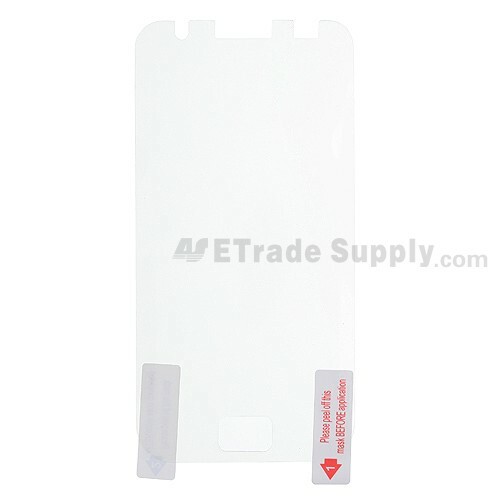 This Screen Protector is for Samsung Galaxy Note II Series, please do not confuse it with other versions. 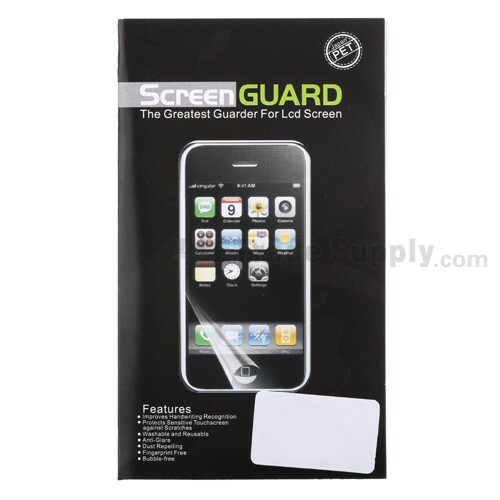 This Samsung Galaxy Note II Series Screen Protector is brand new but not original replacement.